Regardless of your age or physical health, it’s important to have regular eye exams at our North Dartmouth optometry center. During a complete eye exam, your eye doctor will not only determine your prescription for eyeglasses or contact lenses, but will also check your eyes for common eye diseases, assess how your eyes work together and evaluate your eyes as an indicator of your overall health. 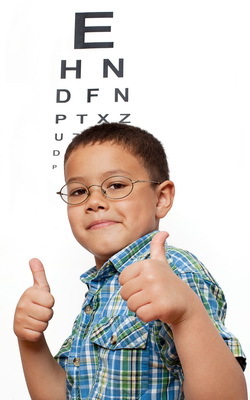 Eye care experts recommend you have a complete eye exam every one to three years, depending on your age, risk factors, and health.